You have had your current toilet for years and years, it is probably not as efficient as the new ones. Toilets that were manufactured after Jan. 1, 1994 were required to use no more than 1.6 gallons per flush. You have had to repair it more often, it might be worth purchasing a new toilet. Besides new toilets being more efficient, there are several different types of toilets which might fit your needs better. Elongated toilets are more comfortable to sit on then the older round ones and they are easier to clean. Some now come with dual flush mechanisms, making them even more efficient. There is also a comfort height toilet, it is 17” tall, versus the standard 15”. For many people that extra 2” makes a huge difference in ease of use. 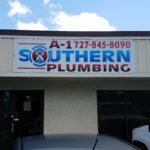 We are a local plumber proudly servicing Holiday, New Port Richey, Port Richey, Trinity, Spring Hill, Palm Harbor, East Lake, Tarpon Springs and the surrounding communities. How to keep your drains running smoothly! Avoid those plumbing stoppages. We provide high quality, reliable service for all of your plumbing needs. 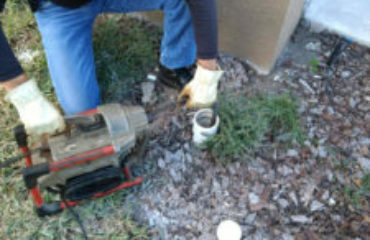 Find out why we're the trusted Plumbers in Holiday FL. 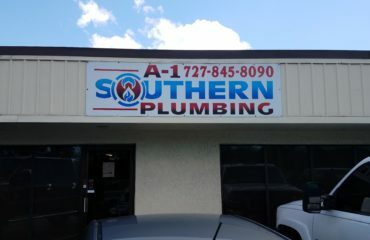 Sign up with your email address to receive news and discounts from A-1 Southern Plumbing straight to your inbox.